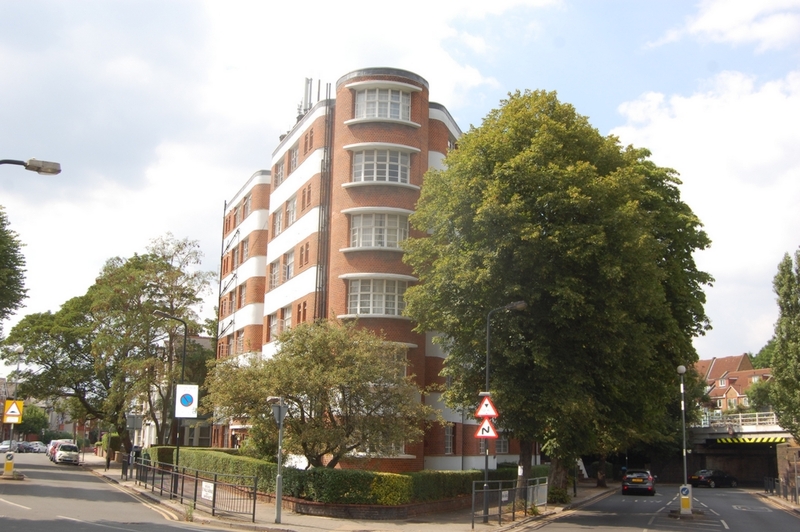 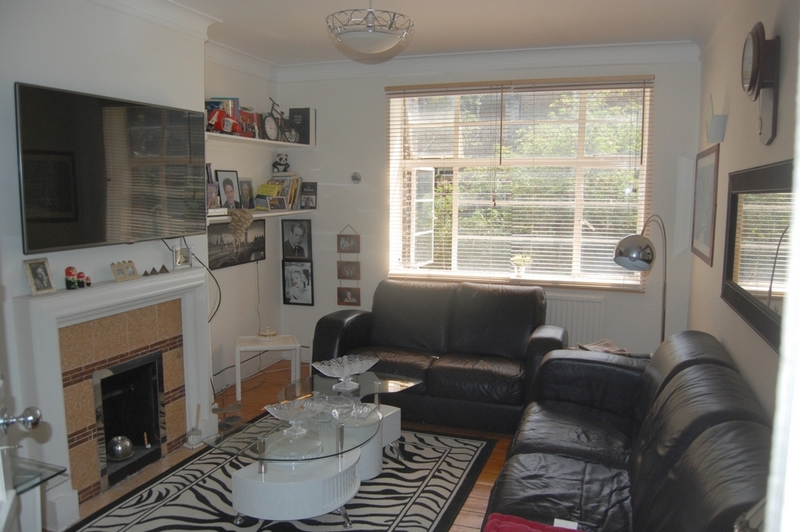 Offered in good condition is this 2 bedroom fiat on the first floor of a purpose built block. 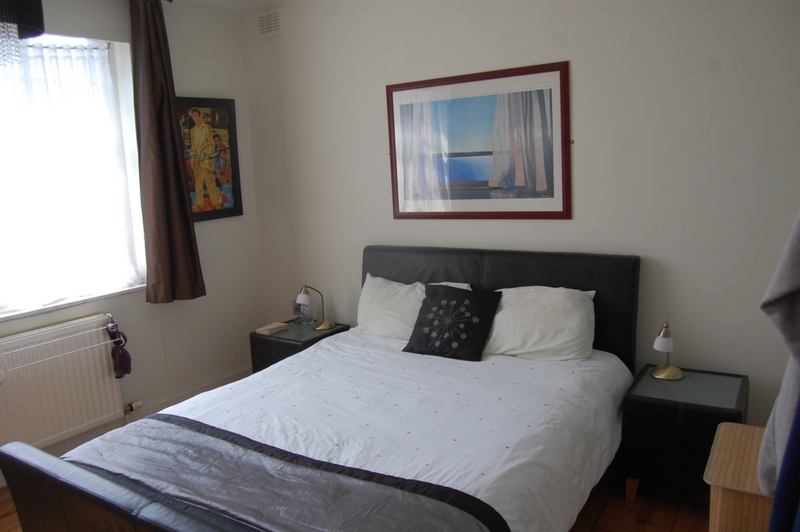 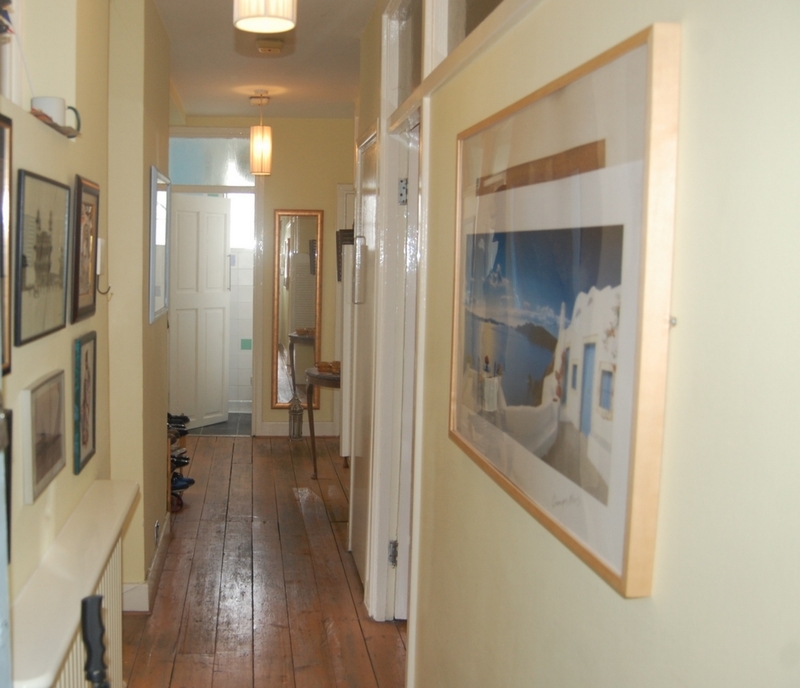 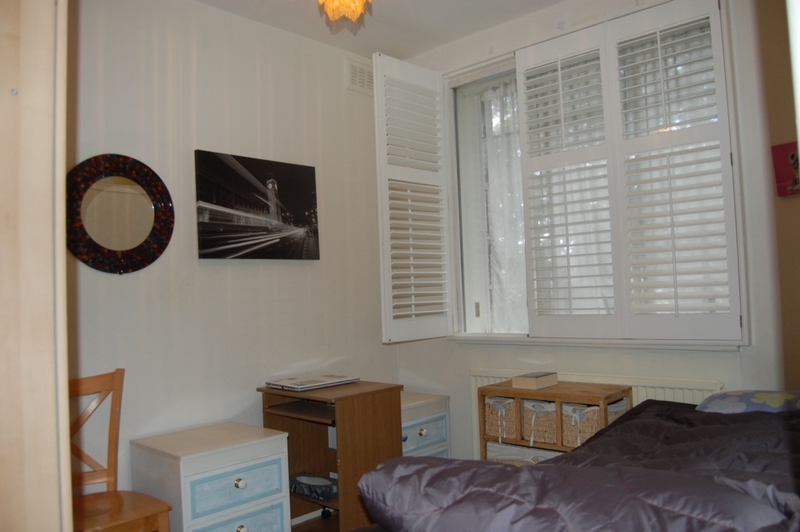 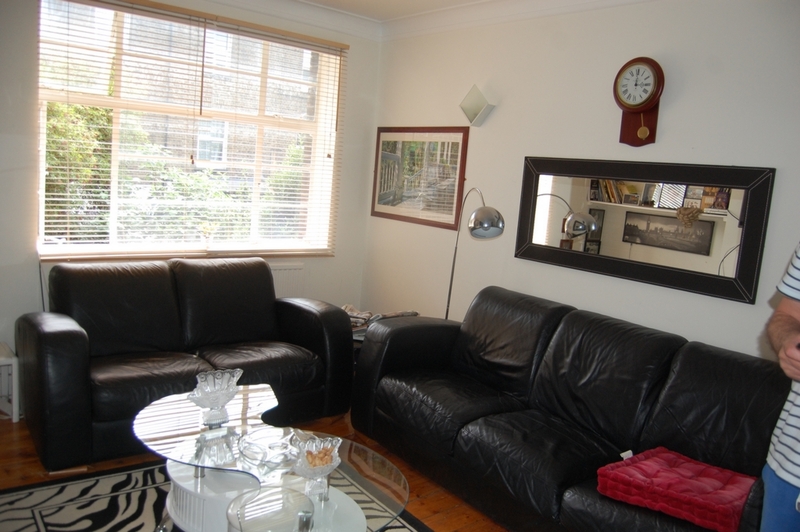 The flat has a nice light reception room, one double bedroom and a good sized single bedroom. 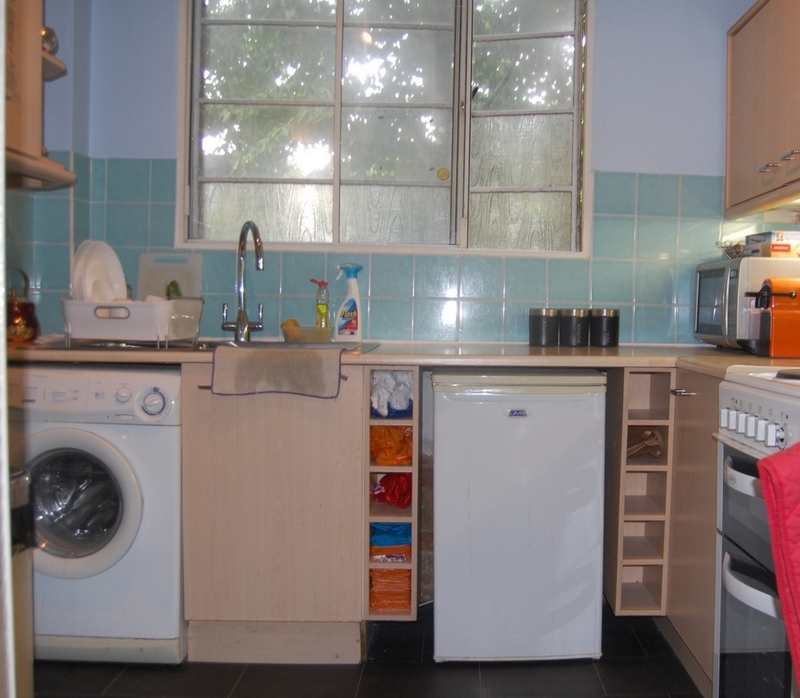 There is gas central heating and triple glazed windows. 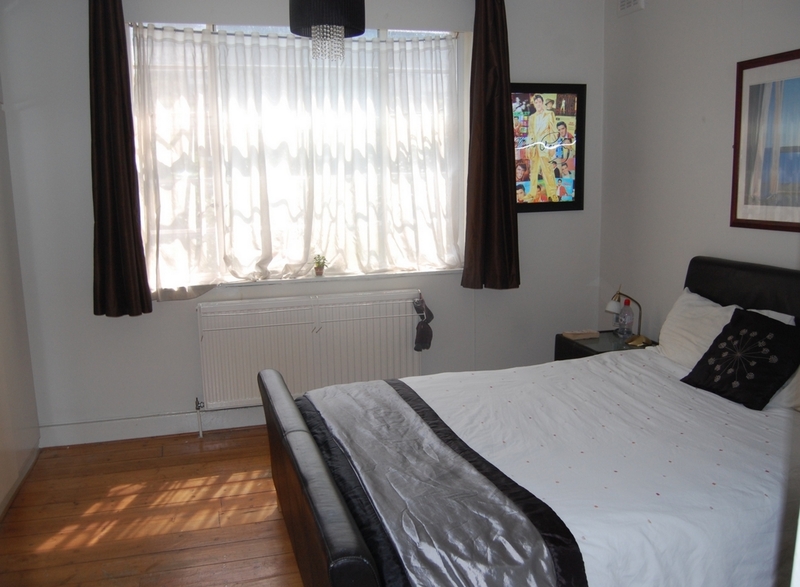 Superb location approx 5 minutes walk to Willesden Green Jubilee Line - zone 2 underground station and approx 2 minutes walk to Sainsburys and the numerous bus routes along High Road Willesden.